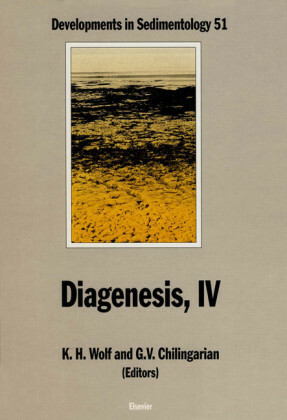 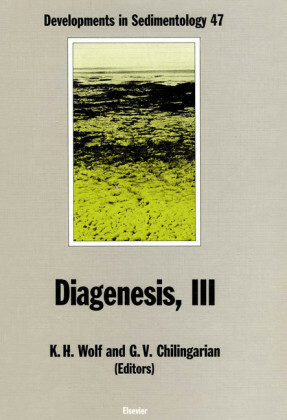 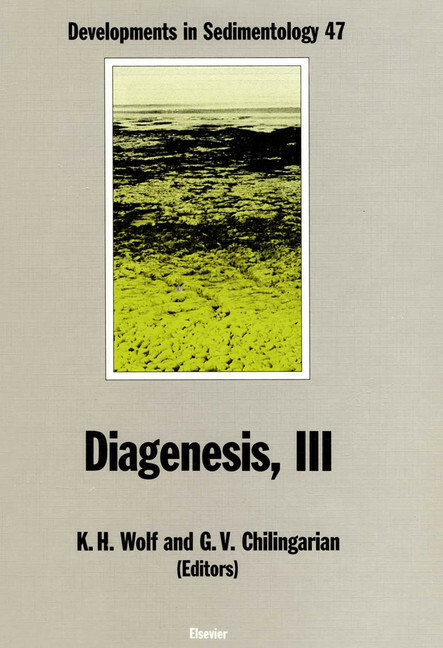 The present volume is an intellectual agglomeration covering a variety of topics in diagenesis. 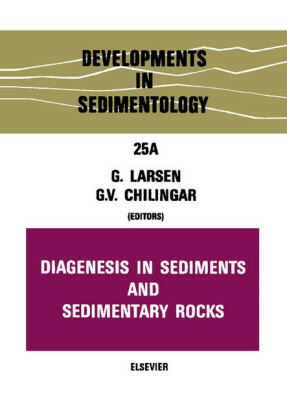 It starts with the diagenesis of marine pore waters and soft-sediment deformations, followed by two chapters on sandstones - one on climatic influence in terrestrial sandstone diagenesis and the other on the deep-sea volcaniclastic sandstones. 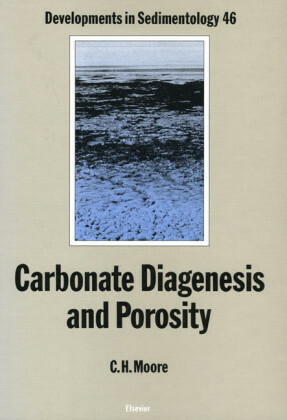 Diagenesis of carbonates is treated next, with one chapter on compactional diagenesis and another devoted to a case study (Aymestry Limestone Beds, UK). 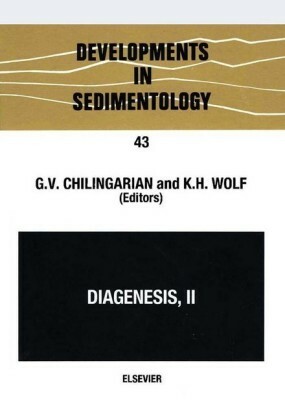 There are two chapters on the origin and migration of oil: (a) maturation of organic matter, and (b) relation of diagenesis to mineralization and hydrocarbon reservoir development, followed by a chapter on sedimentary ore genesis - banded iron-formation. 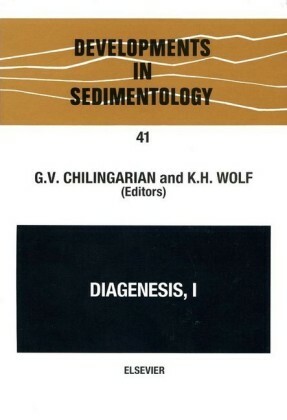 In conclusion there are two chapters on paleosols. 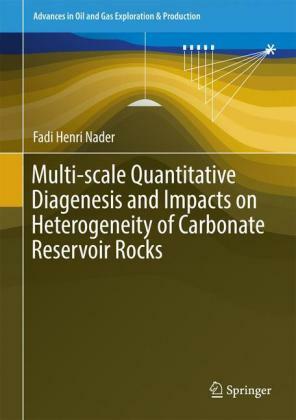 This book will be of interest to geologists, geochemists and petroleum engineers.